Happy #SMDay from Newport Aquarium! NEWPORT, Ky. — On this #SMDay (Social Media Day), Newport Aquarium would like to take the time to say ‘Thank You’ to our more than 100,000 fans across all of our multiple social media networks. Launched in 2010, Social Media Day was created by Mashable to celebrate social media’s impact on communication worldwide. Social media has grown immensely over the years and projects to become an even bigger part of people’s everyday lives moving forward. City of Cincinnati Mayor John Cranley even proclaimed June 30, 2015, as Social Media Day in Cincinnati (or #SMdayCincy)! 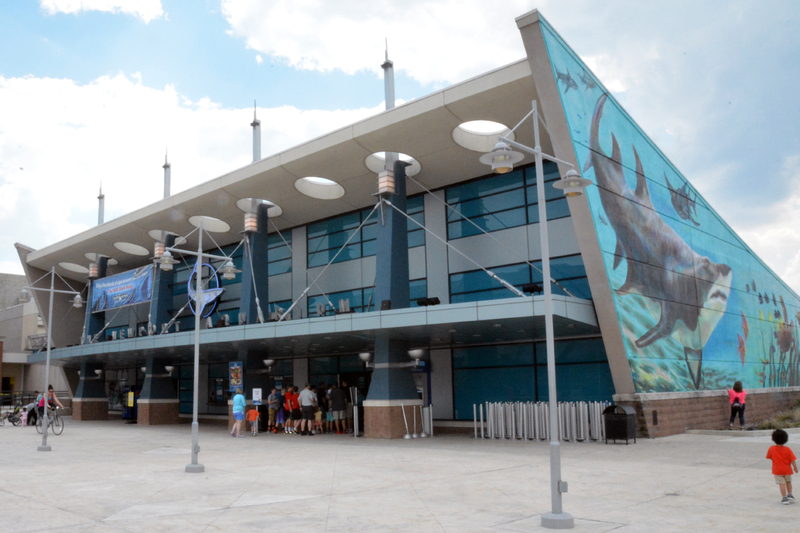 At Newport Aquarium, we like to use social media to for a number of different reasons – to educate, to entertain, to inform and, most importantly, to connect with our fans. We want to make our fans laugh, teach them about interesting animal facts, raise awareness about conservation efforts and provide useful information regarding Newport Aquarium. We love seeing photos, videos and posts from our guests, as well as feedback and suggestions to help us improve your social media experience. The next time you publish a post about Newport Aquarium (especially on Twitter and Instagram) tag it with #NewportAquarium. We use a number of different hashtags throughout the year, but you can’t go wrong with the aforementioned #NewportAquarium. If you have any suggestions on ways we can provide a better social media experience for you, we would love to hear them. Feel free to leave your suggestions with a comment on this blog post. This entry was posted in Uncategorized and tagged #NewportAquarium, #SMDay, #SMdayCincy, #SocialMediaDay2015, Facebook, Google+, Instagram, newport aquarium, social media, Social Media Day, Twitter, WordPress, YouTube by NewportAquarium. Bookmark the permalink.